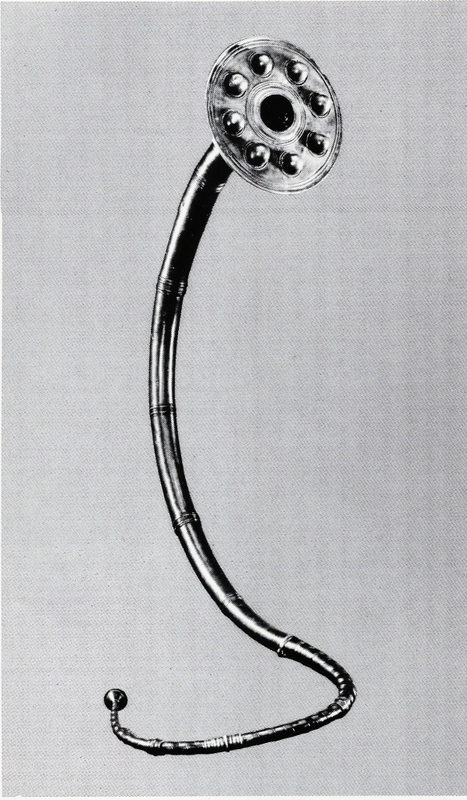 As a visual learner, I really enjoy looking at pictures of various horn designs and images of horns throughout history. 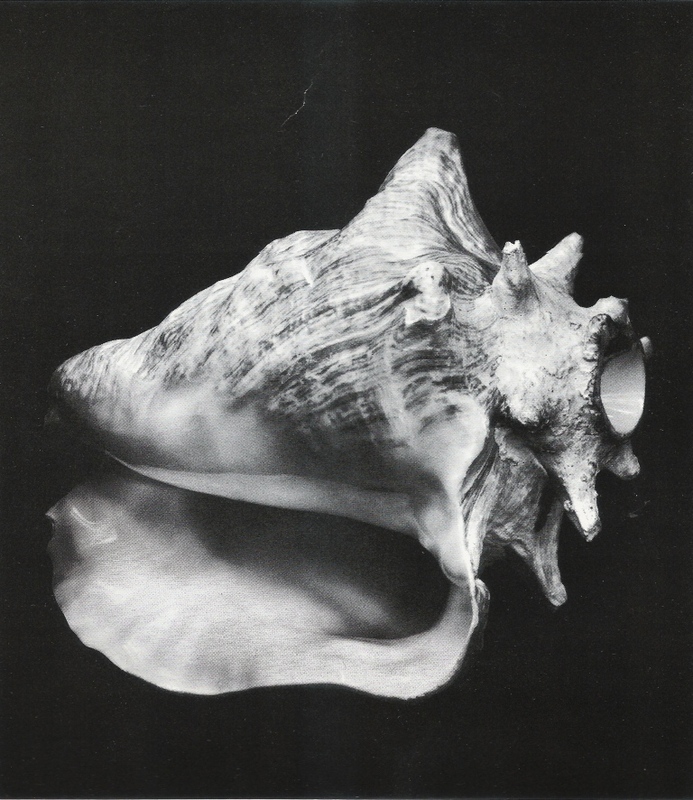 Besides the internet, one of my favorite resources for these images is Kulturgeschichte des Horns (“A Pictorial History of the Horn”) by Kurt Janetzky and Bernhard Brüchle (English translation by Cecilia Baumann). Published by Hans Schneider in 1976, this unique book is now out of print, but occasionally a used copy will show up on Amazon. If you happen to see a copy for sale and it won’t bankrupt you, go ahead and buy it as it really is a neat book. Fortunately, our university library owns a copy, as do many other libraries I’m sure. This three-part series of posts will be devoted to some of the images found in this book. As you read through this post, you can click on the images to view them at a larger size. In the Foreword, the authors spell out the purpose of this volume. The sole purpose of a work such as this should be to present the horn in a clear and faithful manner through pictures and words, concentrating on that which is essential. 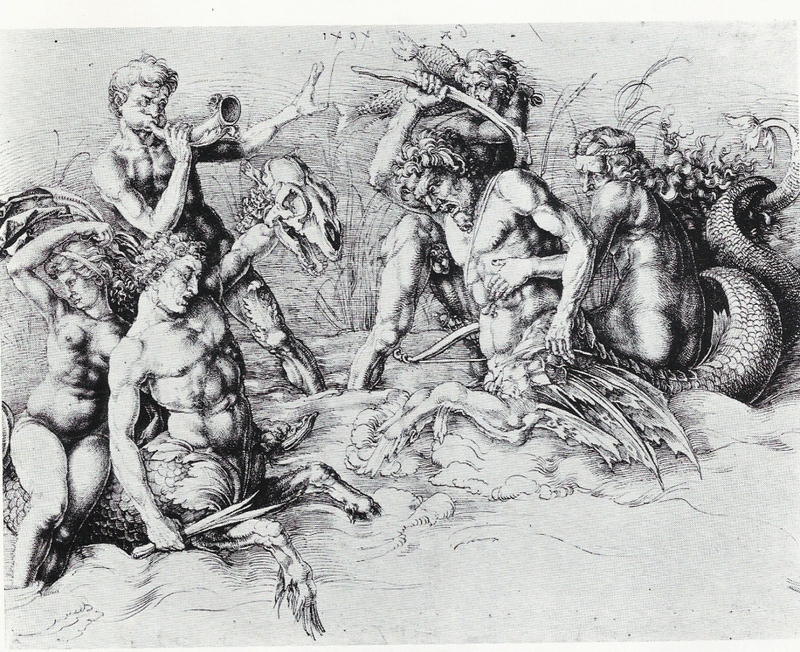 In this first post we’ll look at images from ancient times up through the Renaissance. First is the ubiquitous conch horn. Quoting from the text, this is a “Shell of a tropical marine gastropod (genus Murex). The tip is broken off to form a crude blowing hole. Length: 17cm. Found in the Antilles (Hatiti)” (p. 21) Check out the website Lark in the Morning for details on purchasing your own conch horn. Next is the Scandinavian luur. 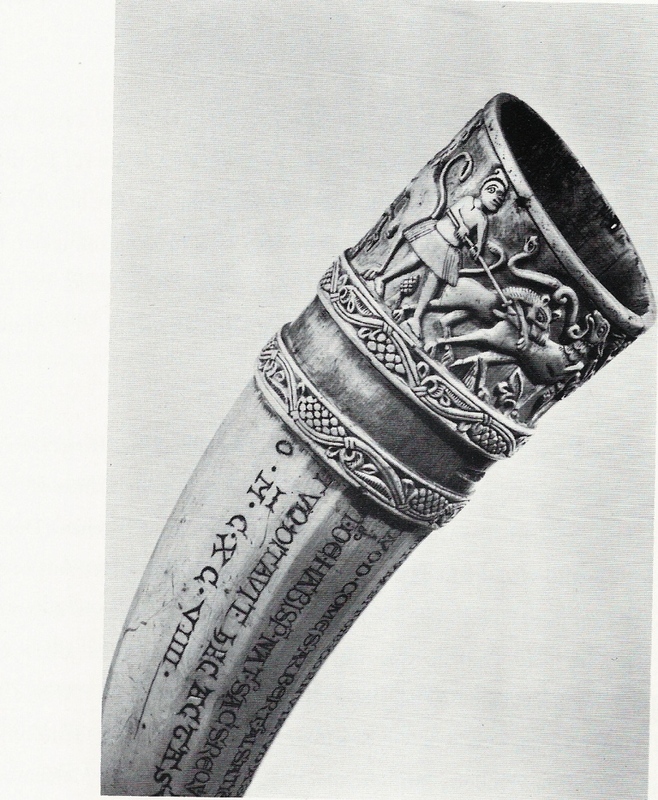 Here’s some more information on the Luur, again quoting from A Pictorial History of the Horn. Next is the oliphant. Here is a brief description of this ancient type of horn, courtesy of Brüchle and Janetzky. The last image for part one of this series is by the Renaissance artist Albrecht Dürer (1471-1528). If you enjoyed these excerpts from A Pictorial History of the Horn, see if your local library has a copy – it really is a fun read. Check back soon for Parts 2 and 3.